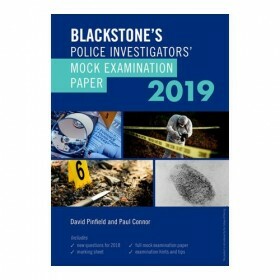 Blackstone's Police Investigators' Manual and Workbook 2018 are the only official study guides for the National Investigators' Exam (NIE), which is taken as part of Phase 1 of the Initial Crime Investigators' Development Programme. 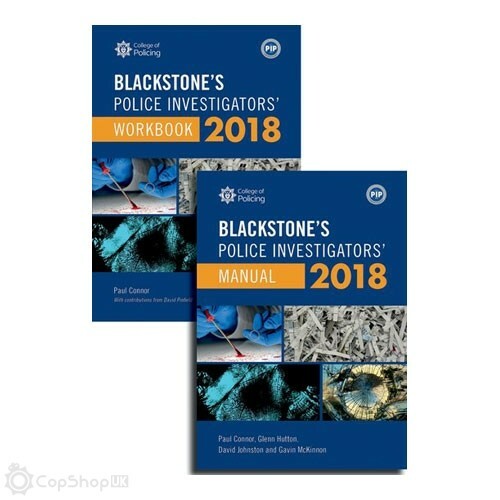 It is the most comprehensive and effective package for studying for the NIE, providing the complete 2018 syllabus and practical exercises and multiple-choice questions to test your knowledge. 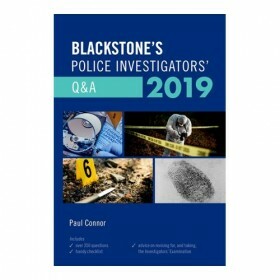 Based on the bestselling Blackstone's Police Manuals, Blackstone's Police Investigators' Manual 2018 provides all the legal information which is relevant to your role as a trainee investigator and is applicable to all NIE exams taken in 2018. 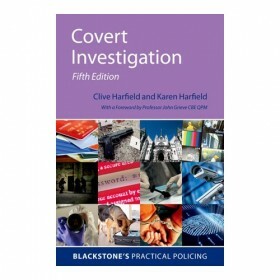 Covering all key legislation in the areas of General Principles, Police Powers and Procedures; Serious Crime and Other Offences; Property Offences; and Sexual Offences, it also features the relevant PACE Codes of Practice, with chapters incorporating the relevant Code with Keynotes offering practical advice and examples, as well as chapters covering the Immigration Act 1971 and the Customs & Excise Management Act 1979 for investigators within immigration, customs, and the National Crime Agency. 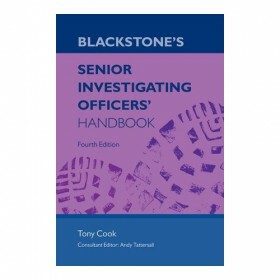 Blackstone's Police Investigators' Workbook 2018 has 24 chapters, offering you an opportunity to gauge your revision progress through multiple-choice questions at each chapter opening, followed by a refresher section on complex parts of the syllabus with exercises and flowcharts, and recall questions at the conclusion to reinforce learning. Useful cross references point back to the Manual in the answer sections. 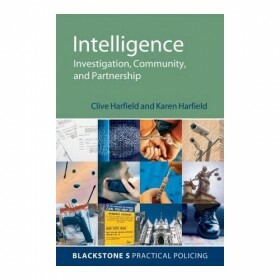 Now in its eighteenth edition, both the Manual and Workbook contain the latest legislation and case law relevant to the 2018 NIE, including the Policing and Crime Act 2017, including its impact on pre-charge bail, the revised PACE codes C and D, new legislation under the Psychoactive Substances Act 2016 and the Investigatory Powers Act 2016, and significant case law decisions.